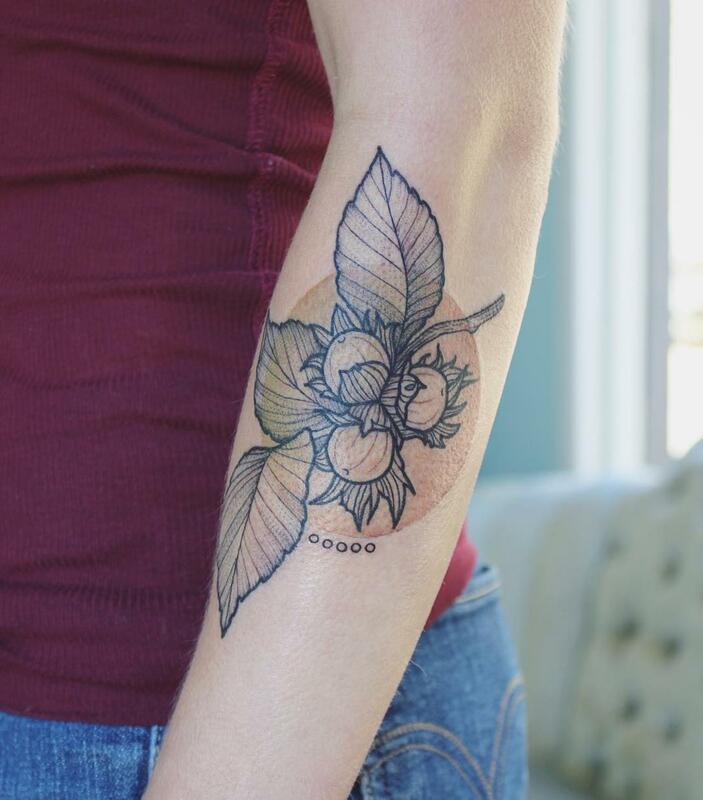 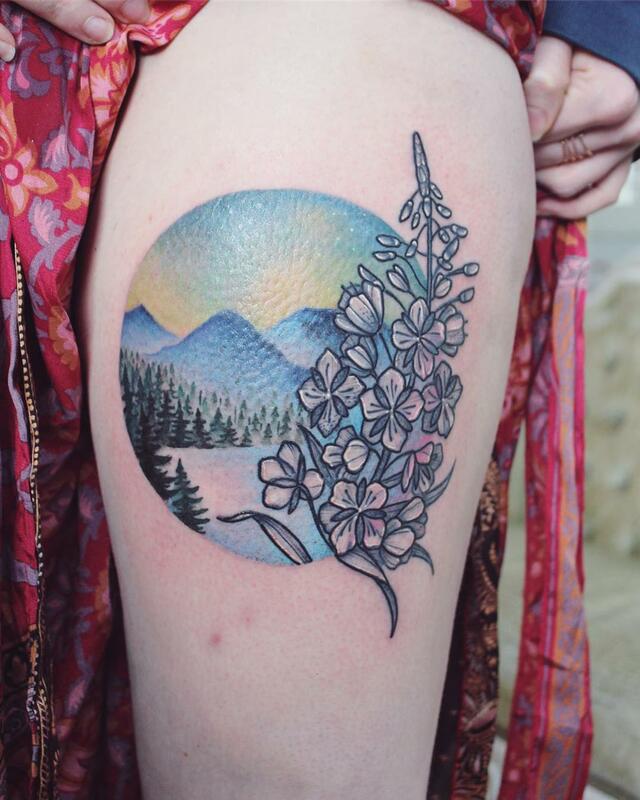 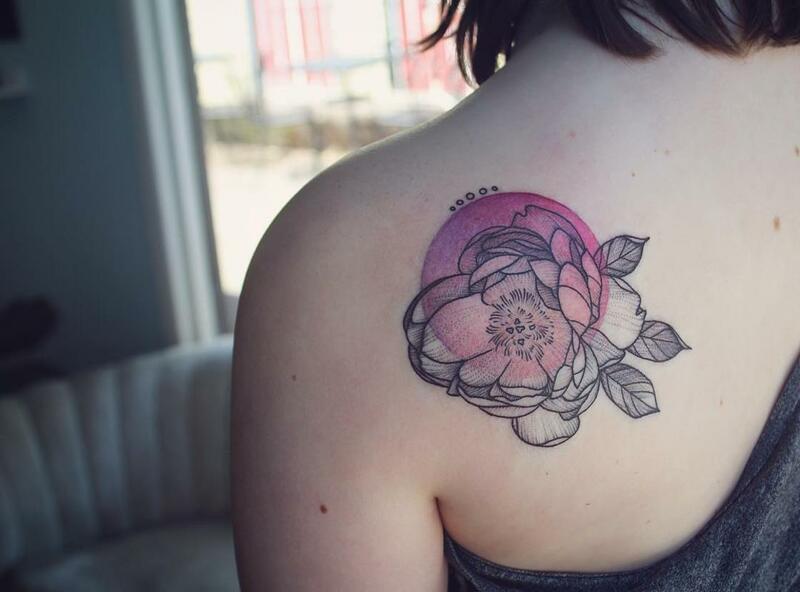 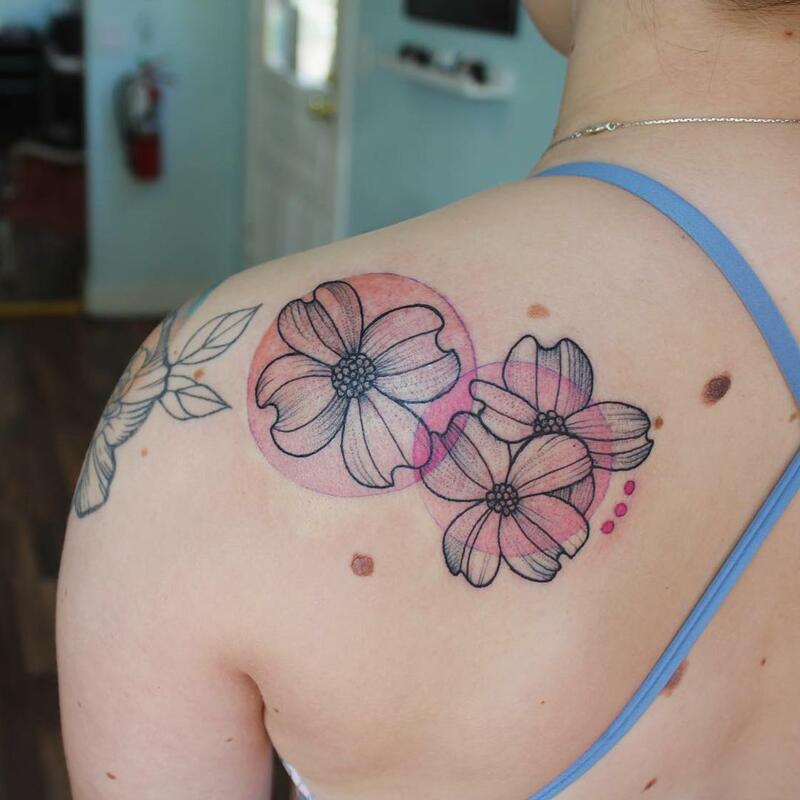 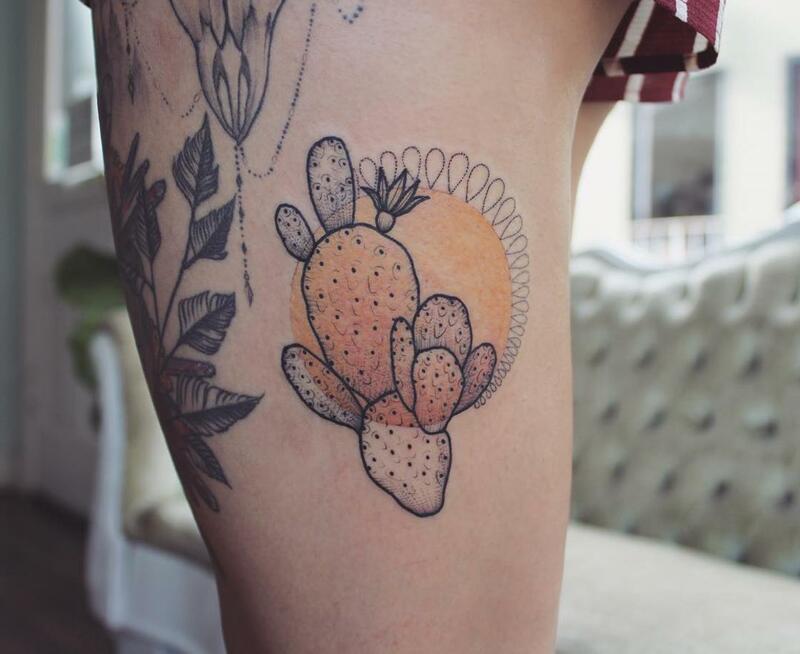 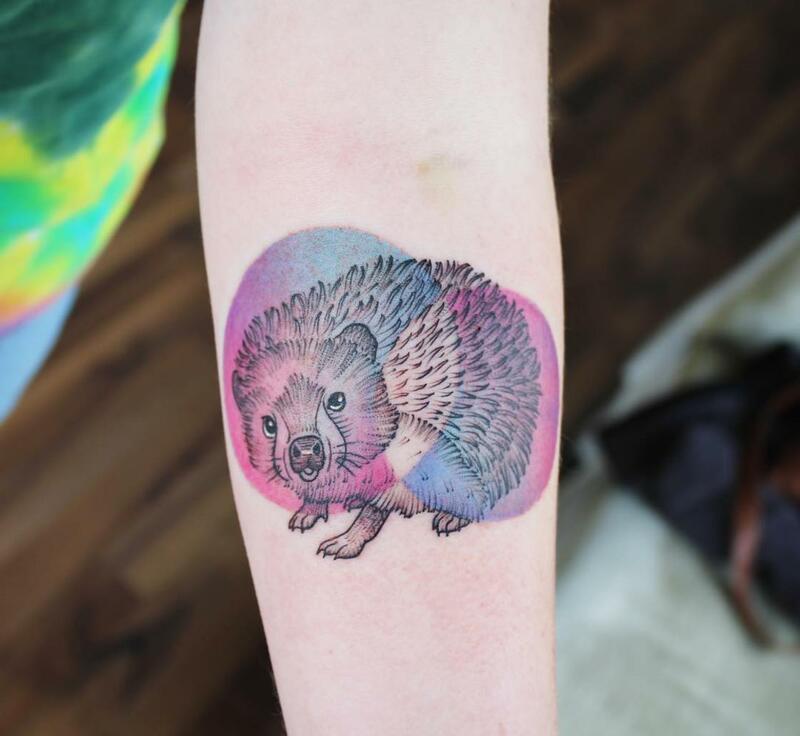 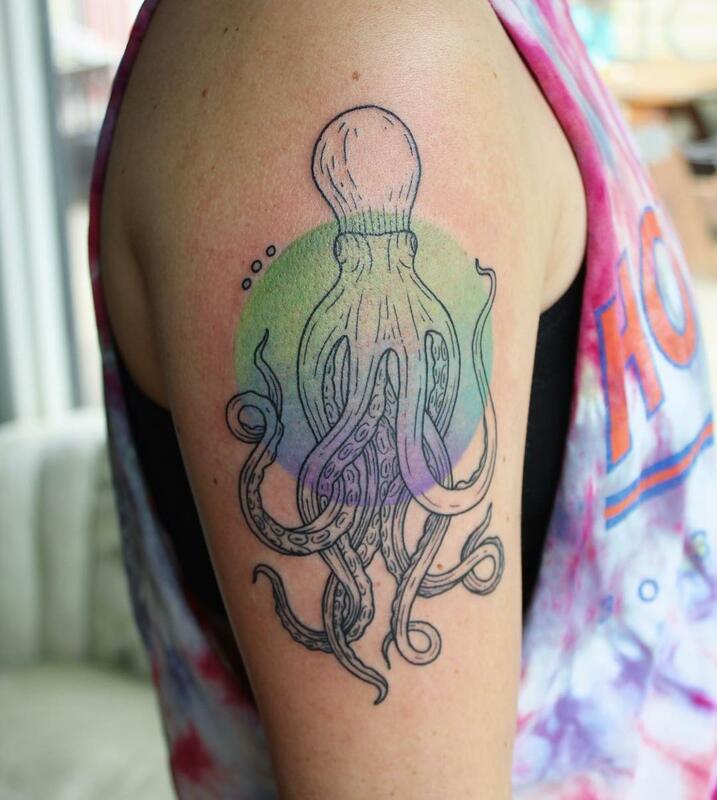 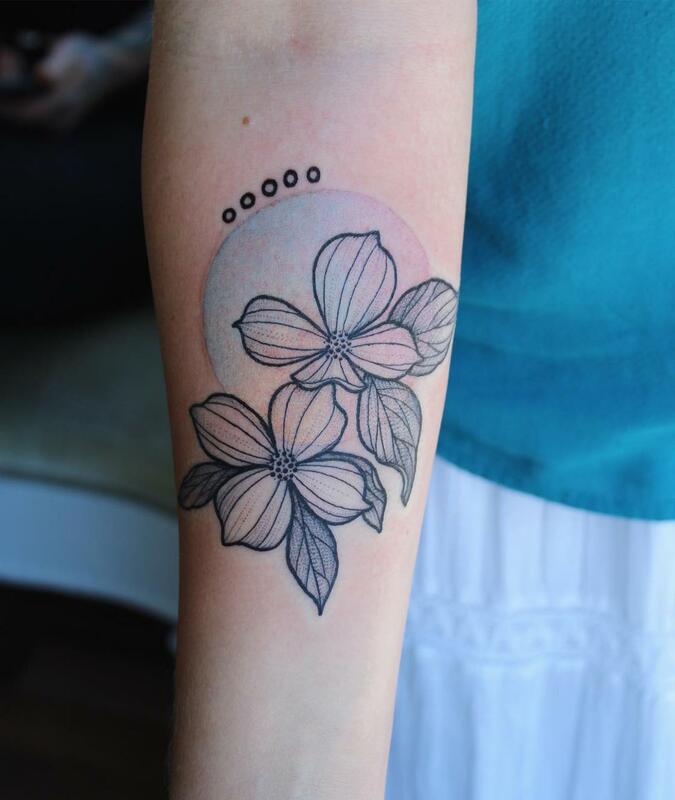 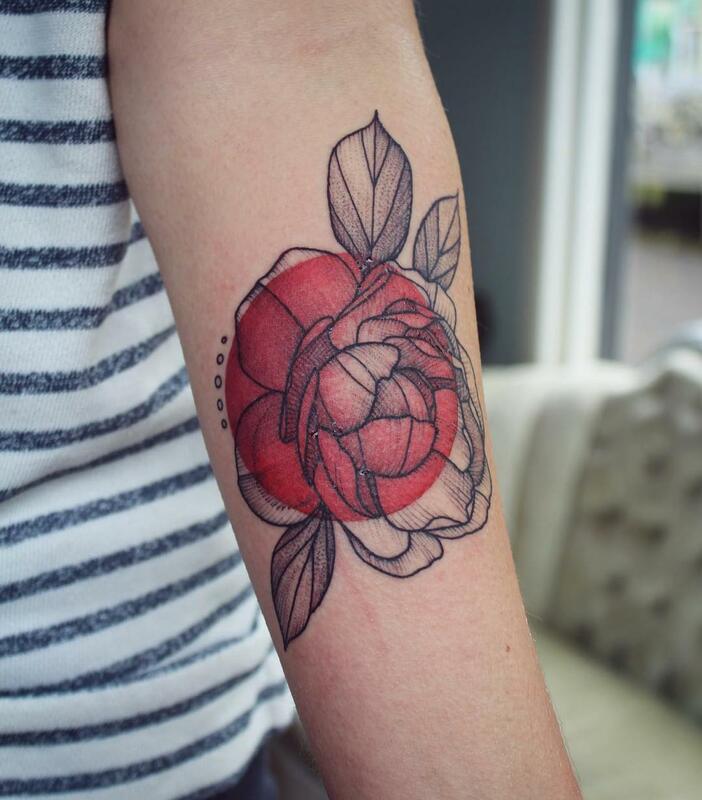 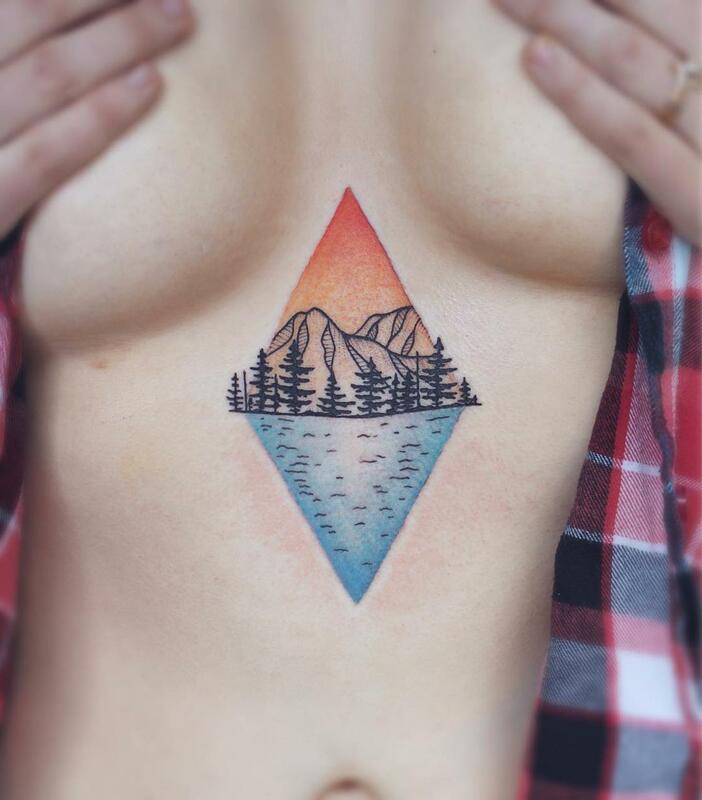 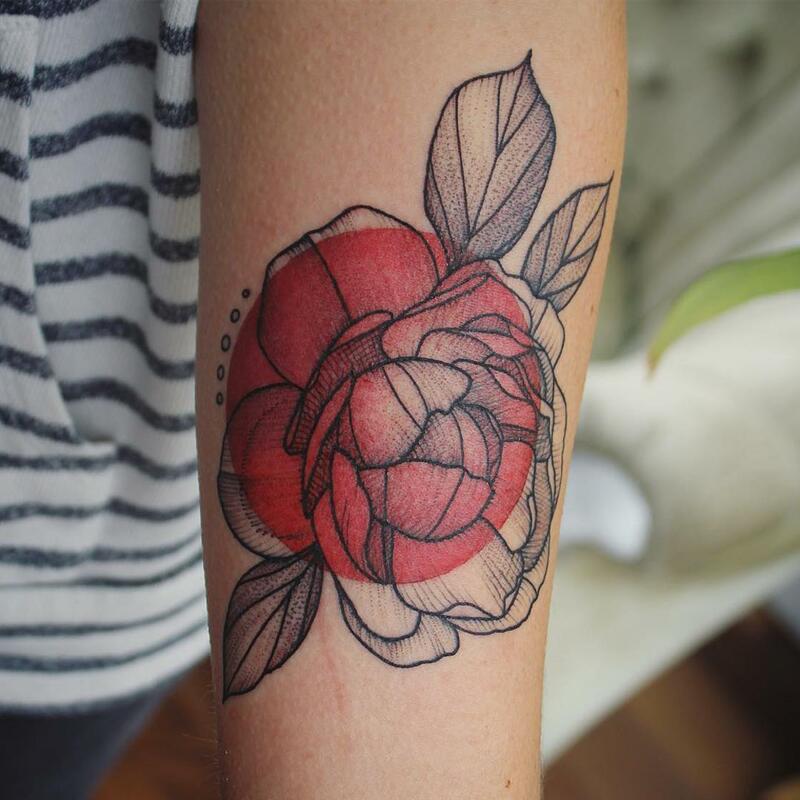 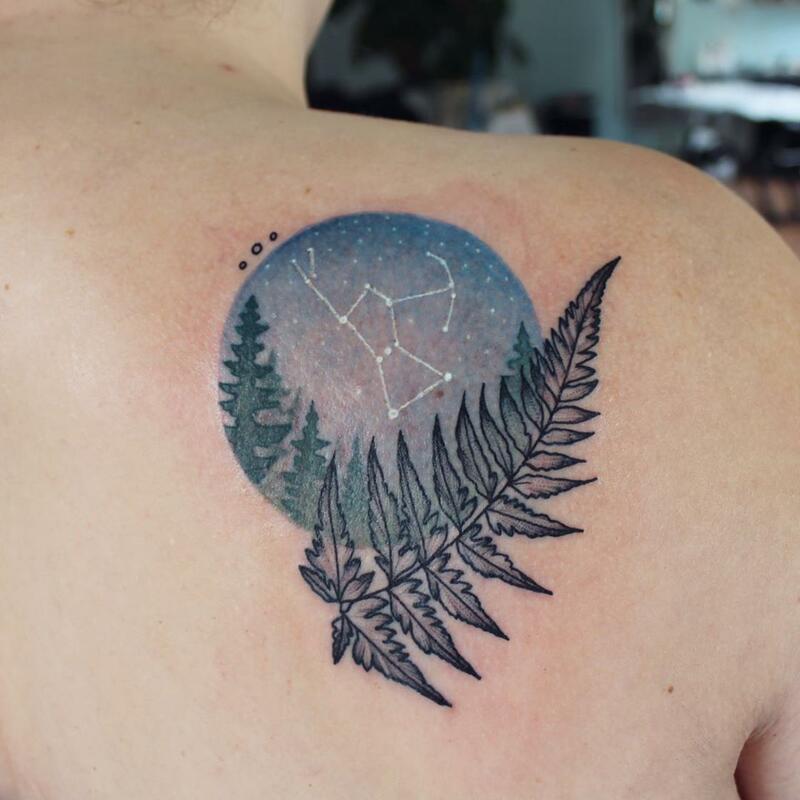 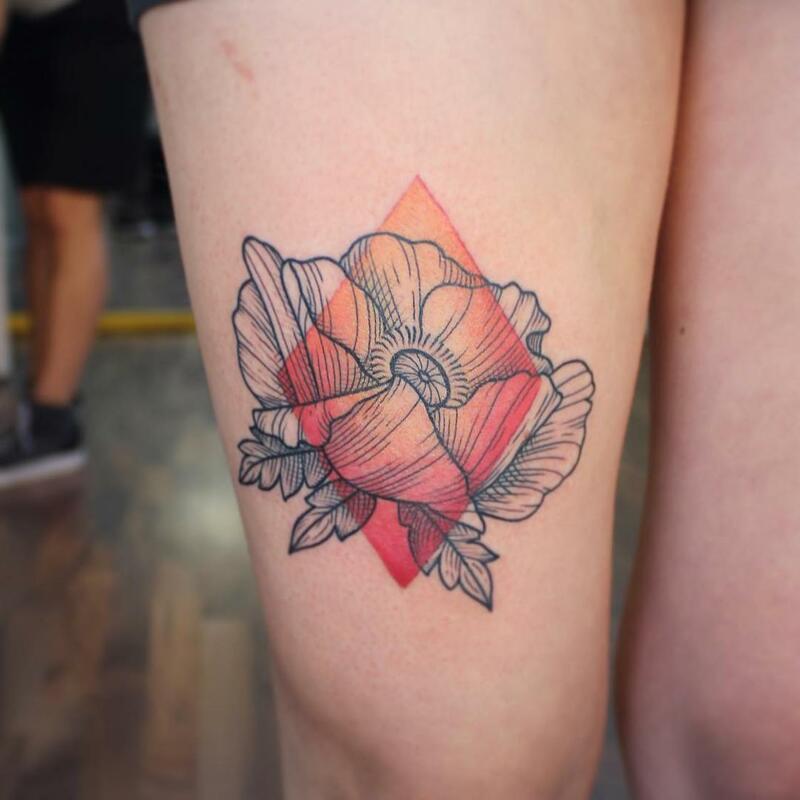 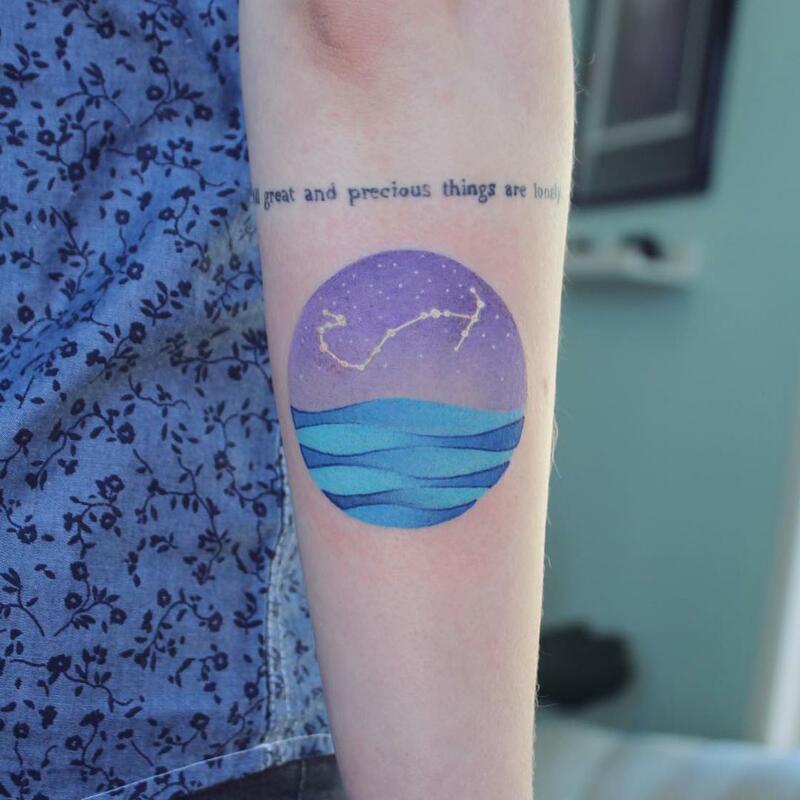 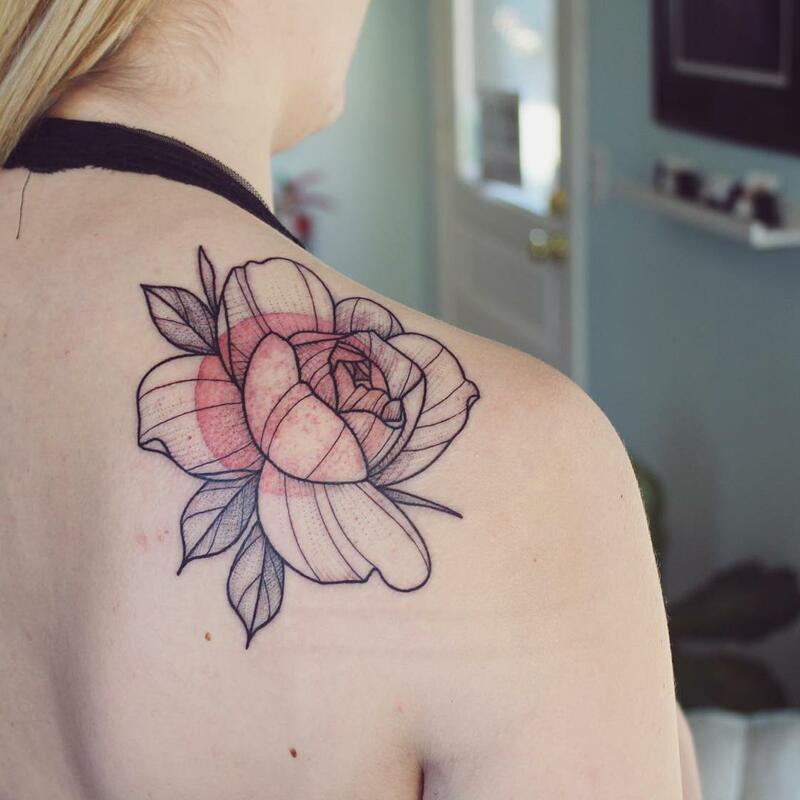 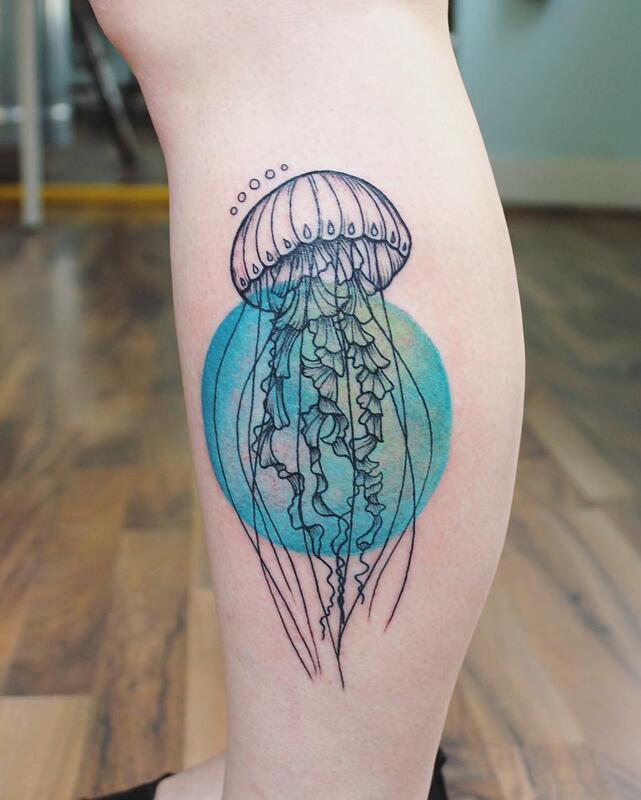 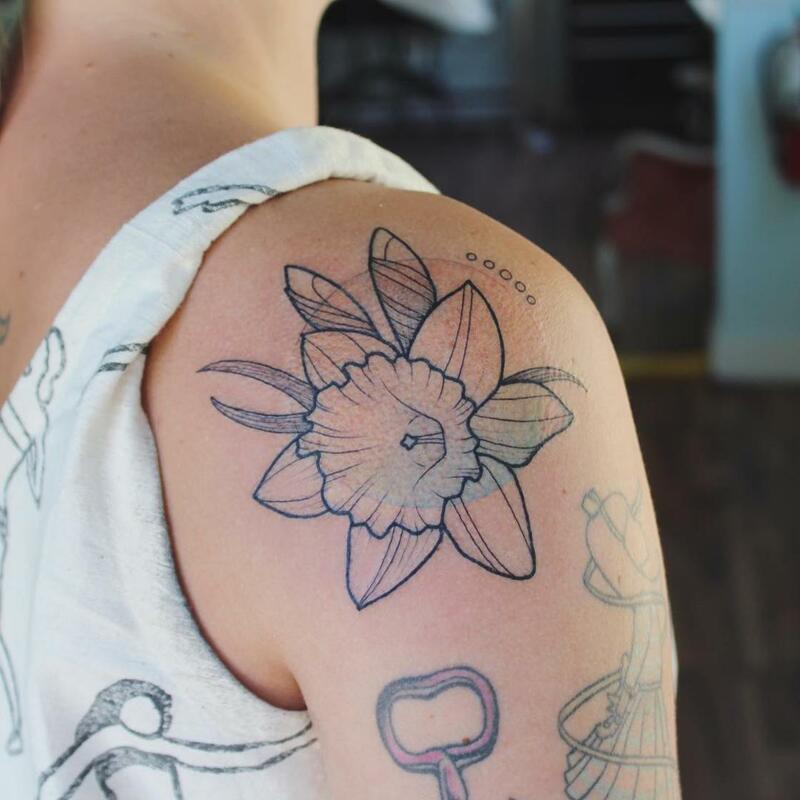 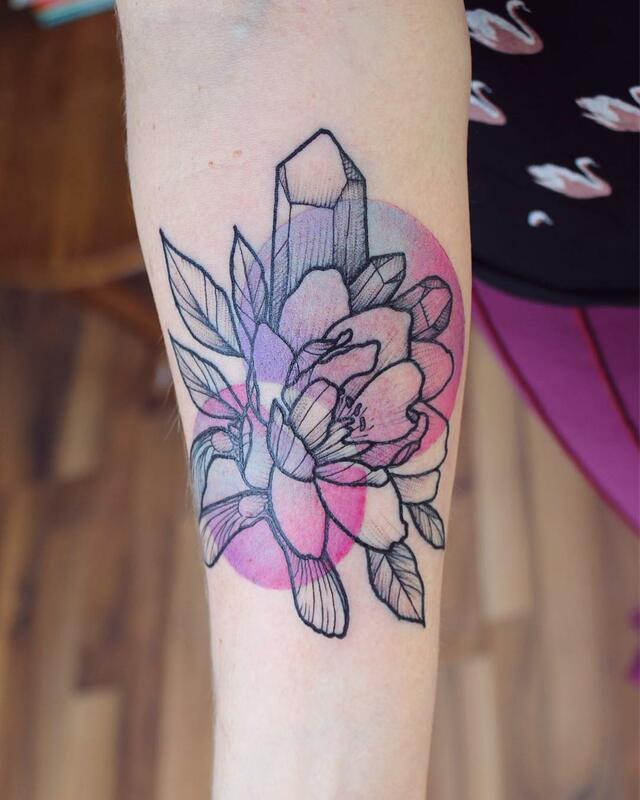 A selection of the soft and poetic tattoos by Emily Kaul, a Portland-based American artist, who completes her animals and plants with colorful geometric shapes, adding a beautiful watercolor effect. 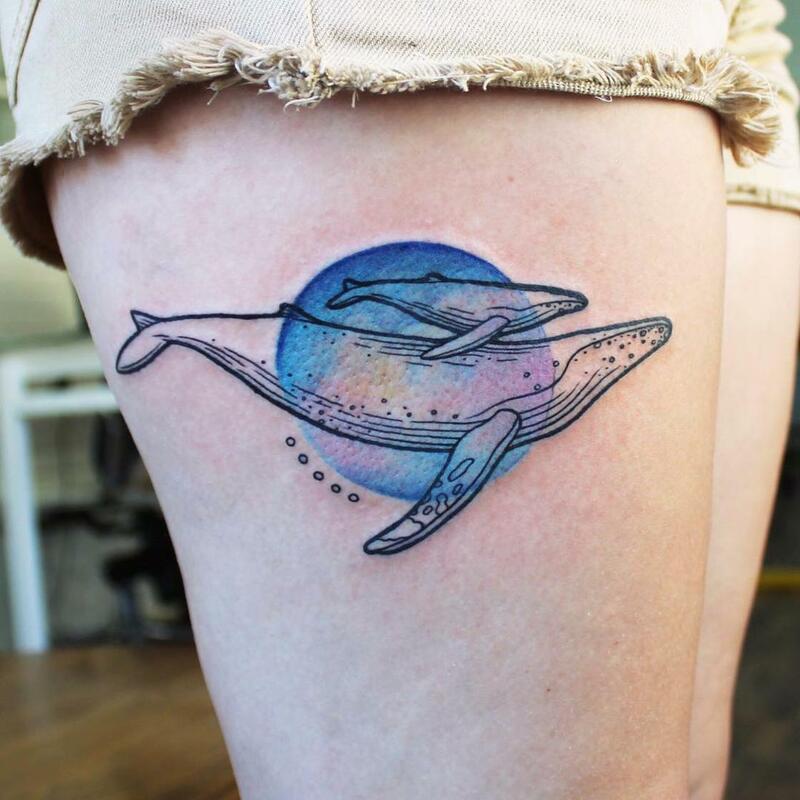 You can follow her creations on her Instagram account. 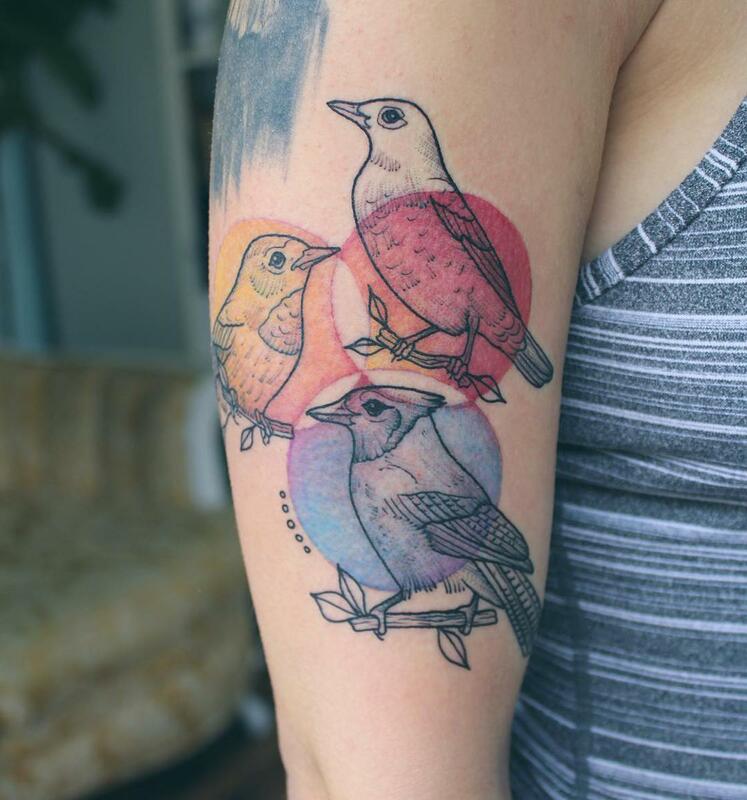 This street artist has built more than 3500 urban bird houses!